Wales has been in talks with the Treasury to include rural Wales in a scheme to cut petrol costs by up to 5p a litre “in the vallies, is it? !” isolated areas. The Conservative Welsh Minister David Jones made an announcement in the Commons, saying fuel prices were a “pressing issue” in large swathes of the Welsh countryside. 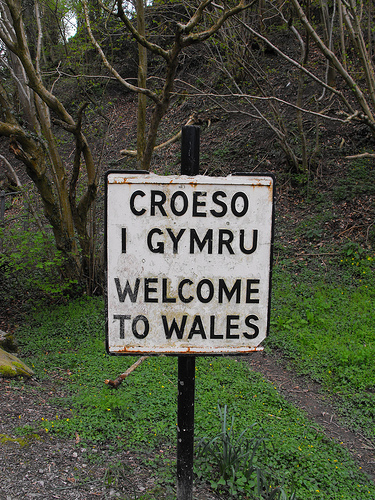 Earlier this month Chancellor of the Exchequer George Osborne appeared to rule out the inclusion of any area of Wales in the scheme during a visit to Cardiff. He said he would “love to have extended the pilot scheme”, which is due to affect several Scottish islands and the Isles of Scilly, but he could not because he was barred by EU law. Mr Osborne said the scheme could only run in “remote island communities”, but yesterday Mr Jones said he was pushing Liberal Democrat Chief Secretary to the Treasury Danny Alexander for the inclusion of rural Wales. It is understood he wrote to Mr Alexander in January following a review of the impact of the recession on rural Wales. While it is not expected that Wales would be included in the first wave of the pilot scheme, it is hoped that the nation’s most remote areas could qualify afterwards in a further pilot stage.